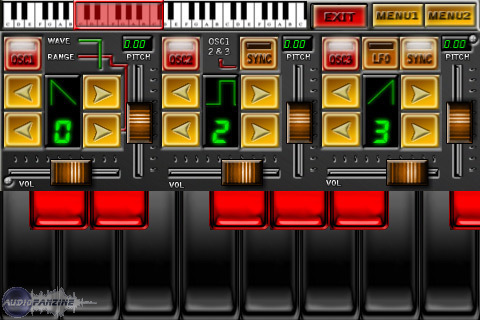 MegaSynth, Other Virtual Synth from Yonac Software. 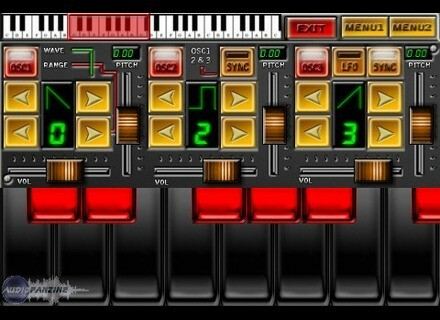 Yonac Software has announced the release of MegaSynth for the iPhone and iPod Touch. MegaSynth is now available at the Apple iTunes app store for $4.99. For more information, visit www.yonac.com. Beta Monkey Music Pure Country V: Nashville Shuffles Beta Monkey Music have released Pure Country V: Nashville Shuffles, the third and final of their all-brush drum loop collection.